A new high above 1,287.61 switched the analysis to bullish. At that time, two wave counts had a target about 1,308. This target has been exceeded so far up to 1,325.56. Price has remained above 1,260.72 and so far has bounced up a little. Price remains within the channel on the hourly charts, so no trend change is yet indicated. Another small range inside day suggests a small Pennant may be forming. A new Elliott wave count sees a possible triangle completing. A bounce was expected to end about 1,281. The high for Wednesday’s session fell just 1.94 short of this target to reach 1,279.06. Strong downwards movement was expected following the bounce. A small inside day indicates a small consolidation. 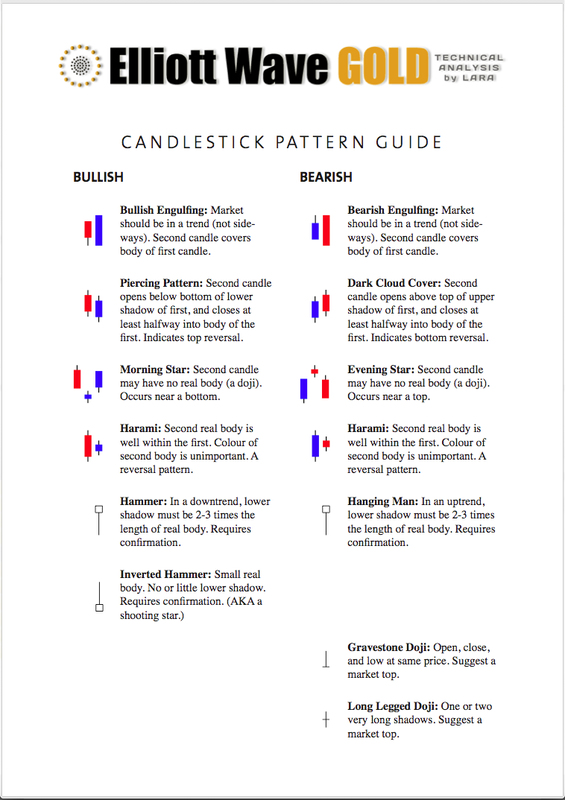 Today’s candlestick completes a Harami reversal pattern, but this is not a strong reversal pattern though. 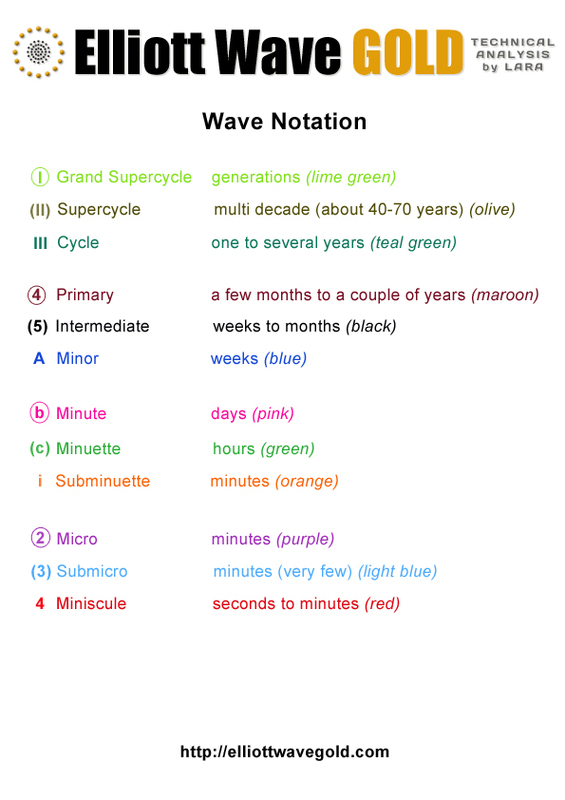 An alternate Elliott wave count is provided. Downwards movement unfolded for Tuesday’s session as expected. On Balance Volume and the 200 day moving average were enough to turn price down. A new low below 1,252.75 added a little confidence to the expectation. Price has moved lower and remains within the channel drawn on both the hourly and daily Elliott wave charts.